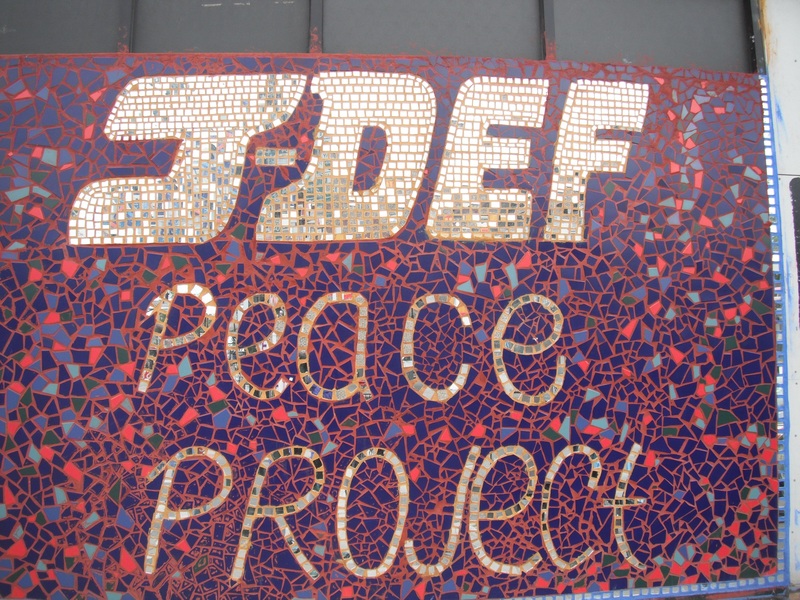 Funding is available for projects to involve children in expressing their thoughts about peace in artistic ways. 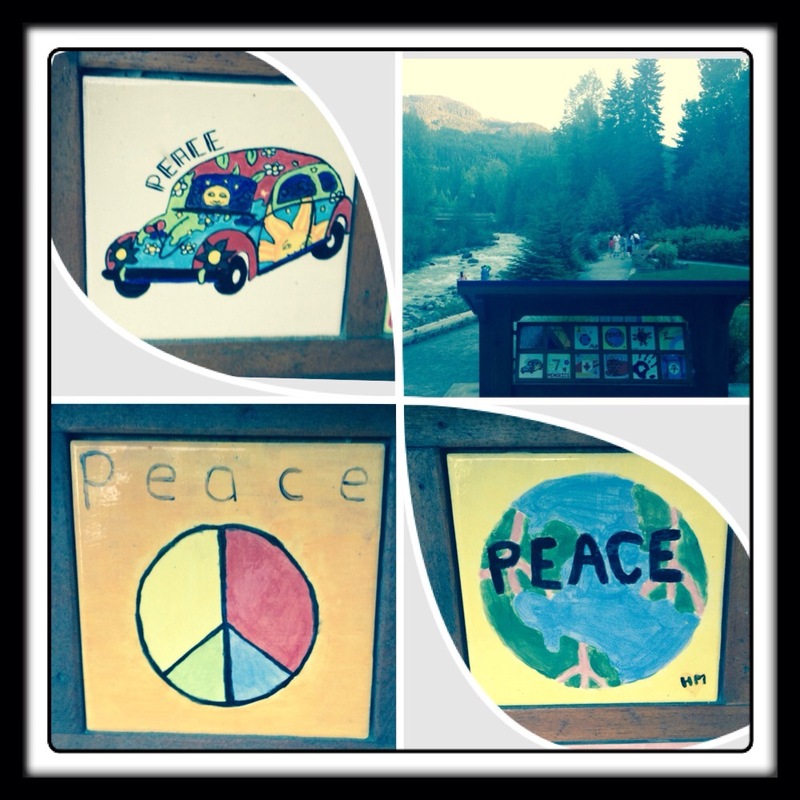 See The War Toys To Peace Art website. 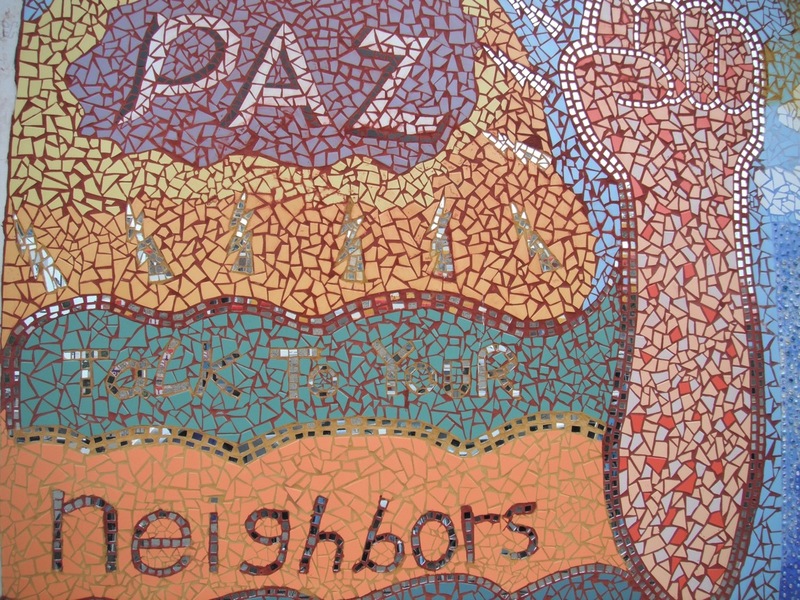 wartoystopeaceart.org This project was submitted and written up by Mr. James Chamberlain, VP at McBride Annex in Vancouver, B.C. 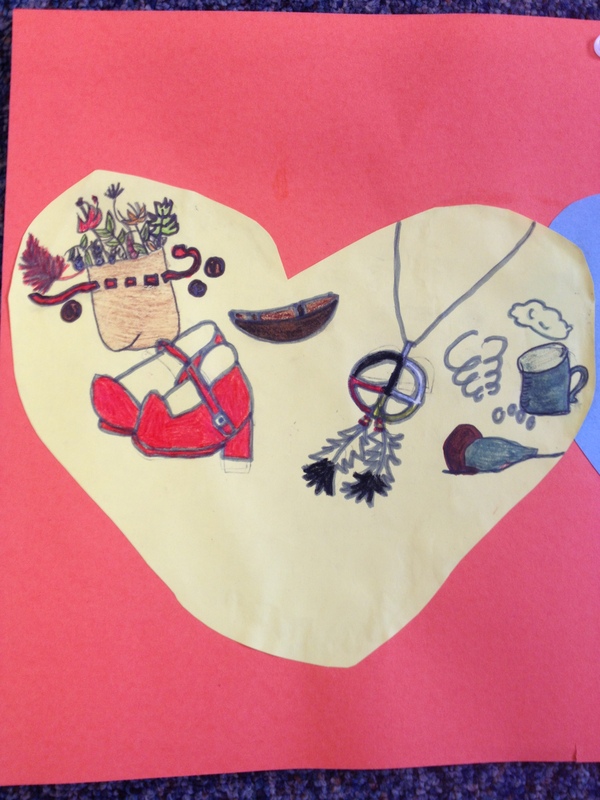 Hearts were designed by our Grade 2 & 3 students to depict peaceful images for Aboriginal people and juxtapose this with hurtful imagery from their residential school history and experiences. Mr. Chamberlain read the students a number of picture books about the negative impacts of residential schools upon Aboriginal people. We discussed the racist laws imposed by the Canadian government which led to forcing Aboriginal families to give up their children to Indian Agents or face jail time. Students were already familiar with laws which banned potlatches and required Aboriginal people to give up their traditional lands to be housed upon reserves. We linked our learning about the history of residential schools with previous lessons about segregation of black people in Canada and the United States. We had been discussing issues of segregated schools, restaurants, buses, the Civil Rights Movement and the Chinese Head Tax in prior lessons. 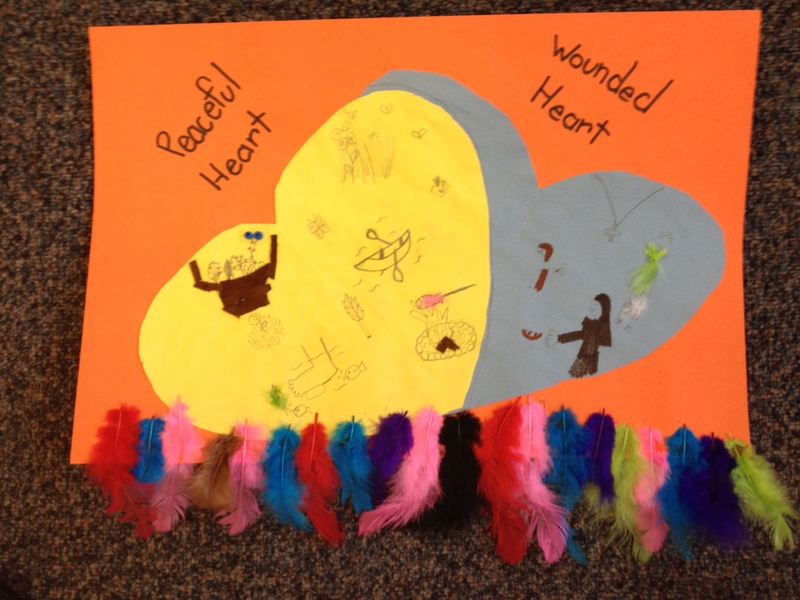 As part of the Wounded Heart & Peaceful Heart project, we discussed and recorded overt and covert forms of racism that were historically perpetuated against people of colour as well. Finally, through classroom discussion we linked overt and covert forms of racism, sexism and homophobia together. These teachings are part of our multi-year focus on Aboriginal Education across the district. This project is just one example of a much larger focus within our school. One of our school goals is to teach students at all grade levels about the positive contributions of Aboriginal history, culture and traditions to our society. We believe that all students benefit from learning about Aboriginal Education.